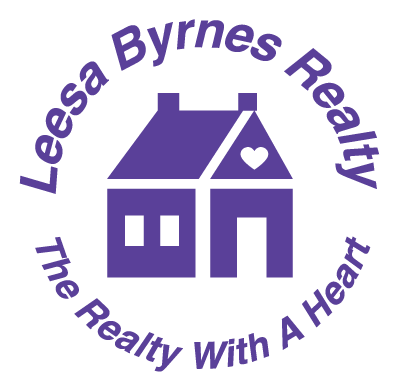 Leesa Byrnes Realty is always looking for motivated, experienced or new agents! Our office offers a very friendly atmosphere and the tools to help you list and sell homes quickly and professionally. Please feel free to stop by our office and speak with us-maybe you would like to come onboard! 6. Get Paid from your closing right away-no waiting for your check!